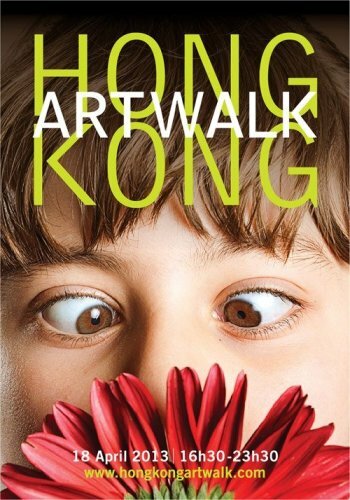 ArtWalk is Hong Kong’s largest annual charity art event with 70 galleries participating this year. Tickets are priced at HK$450 each (cash only), and are available at Schoeni on Old Bailey (21-31 Old Bailey Street, Central, Hong Kong) and Schoeni on Hollywood Road (27 Hollywood Road, Central, Hong Kong). Ticket holders will receive a complimentary badge, which will allow access to the opening of Moonlit Metropolis: A Solo Exhibition by Yang Yongliang at our gallery. Complimentary food and beverages will be served. Please note that entry to Moonlit Metropolis is strictly limited to badge wearers only. All proceeds from the ticket sales will go towards Society for Community Organization (SoCO), a non-profit organisation committed to fighting for social causes in Hong Kong since 1972. Click here for more information and other ticket selling points.